Static and electrifying – that was what the energy was like on Saturday night. The audience screamed their support as dancers threw themselves across the stage with flips and stunts. 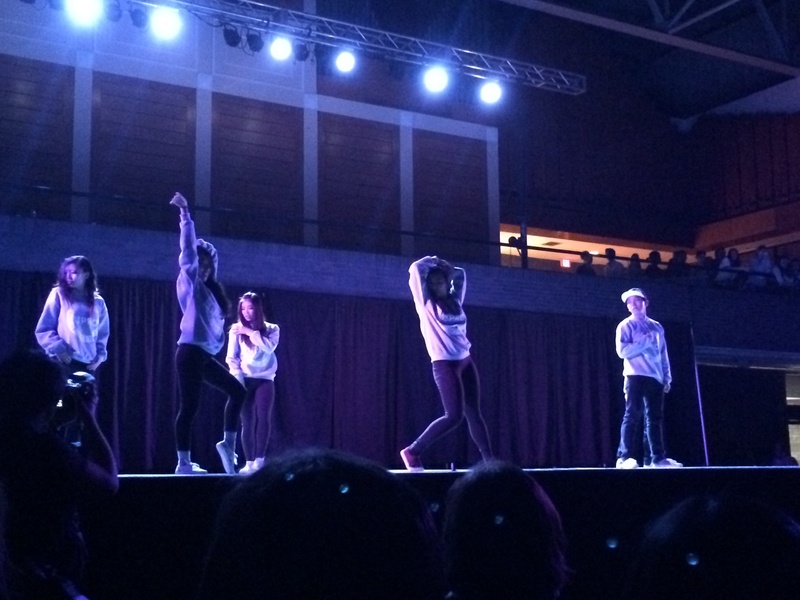 Fusion, Boston University’s leading on-campus hip hop dance troupe, hosted ELEMENTS XIV, its annual dance competition in Metcalf Ballroom. Some of the best dance crews from all over the east coast performed, including The Mooks, Northeastern’s Kinematix, and UFP. The night’s winners were Static Noyze, Capital Funk, and PROject Nailz. All three crews have competed at ELEMENTS before. Using a blend of contemporary dance and hip hop, Static Noyze, a group known for its visionary themes and story-lines in its sets, earned first place with its unique telling of a power struggle between an Egyptian queen and king. Capital Funk and PROject Nailz also performed sets that stood out from the line-up of competitors. PROject Nailz had arguably one of the funniest and most memorable sets of the night, and highlighted some of its dancers by dressing them as various characters from Disney’s “The Little Mermaid”. Many of BU’s own dance groups also competed. Aside from Fusion, who opened and closed the competition with two separate sets, Unofficial Project (also known as UPro), an Asian hip hop dance troupe that “combines elements of Asian and American hip hop culture,” and Vibes, BU’s only all-female hip hop dance group, also performed in the first half of the show. Beau Fournier played host to the event once again this year. Fournier is a dancer and choreographer of the Los Angeles-based crew, Fanny Pak. His commentary and antics served as transitions between the competing crews’ sets. In addition to Fournier, Vinh Nguyen, Pat Cruz, and James Alsop served as judges for the competition, all of whom are dancers and choreographers with stunning credentials. Alsop has even worked and choreographed for the Queen of Pop herself – Beyoncé. It was definitely a night to remember for the dance community. The atmosphere was so intense that even non-dancers were sure to have a good time. And if you missed out on getting tickets for the show, don’t fret. On Sunday, Nguyen, Cruz, Alsop, and Fournier will hold workshops all day in Metcalf Ballroom. Prices can be found on the ELEMENTS XIV Facebook event page.